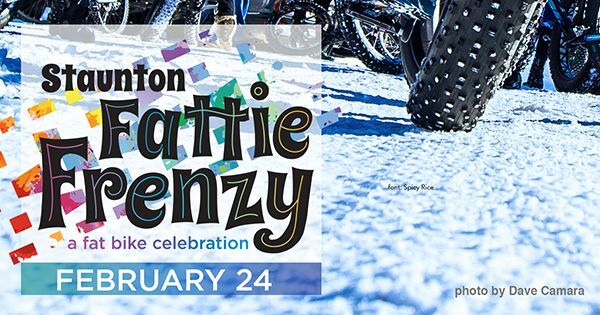 Join us for a celebration of front range fat biking featuring a fast-paced and spectator-friendly circuit race at Staunton State Park on Sunday, February 24. Spectators are welcome to join the fun, learn about this growing winter sport and offer "hand-ups" to the racers. Racing begins at 9:30. Proceeds from the race support young mountain bikers in the Colorado High School Cycling League and 285 Nordic's winter trail grooming at Staunton State Park. What's the route? Loop lower Staunton, cut over to Mason and down? That's right. Each racer or team of racers will ride for 90 minutes plus one lap. Then we'll have beers and burgers, award prizes, and have a prize drawing. I hope you can join us!